Improve customer service and cut costs with faster access to documents. Insurance companies move an amazing amount of paperwork through their offices each day – policies, explanation of benefits, bills, customer updates, and that's just a tiny sampling. You need to control this avalanche of documentation before it buries you! 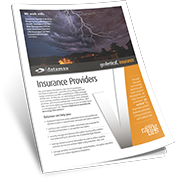 Datamax Arkansas works with insurance companies of all kinds to managed their document needs. Whether you need to print and mail documents or scan and manage them digitally, we've got you covered. Eliminate paper processes and replace them with automated, digital workflows for policy applications, claims, and more. Centralized access to information allow for customized proposals to new clients and existing customers. Improve customer service with fast access to customer policies with a simple search. Keep document secure with managed network services. Track all printing and copying costs with print rules. Enhance document security with features available on digital copiers, like pull printing. 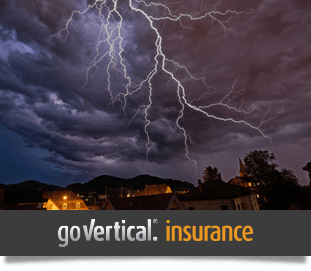 Insurance companies go Vertical® with Datamax Arkansas with efficient workflow, faster communication, and improved bottom line. It's time for happier customers, secure documents, and a compliant IT infrastructure. Let's talk.